Gwyneth Paltrow shared in Vogue her new beauty partnerships and she revealed why she loves Viviscal hair vitamins. 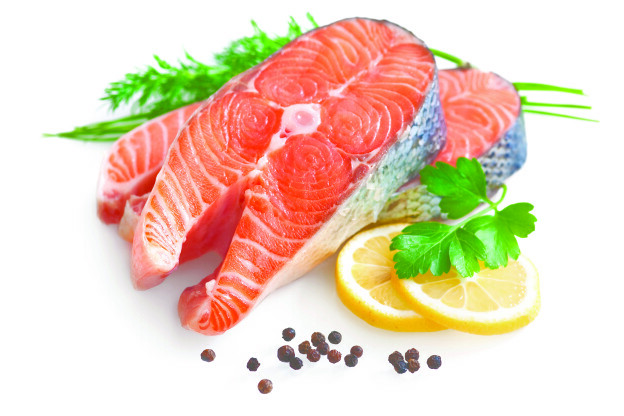 Healthy hair growth diet? What is it and what benefits do these foods have to promote fuller, thicker hair? Which are phases of hair growth and what you need to know to maintain shiny and youthful-looking hair. 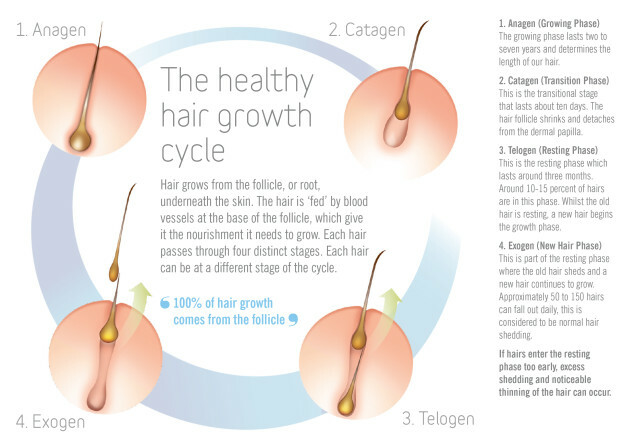 Keep reading and find all you need to know about hair growth phases.